Do At-Home Light Therapy Treatments Really Work? If you had found your way into Byrdie HQ a few days ago, you would have found me working at my desk, as per usual, save for my insanely bright red, glowing skin. No, it wasn’t due to rosacea or irritation (at least not this time). 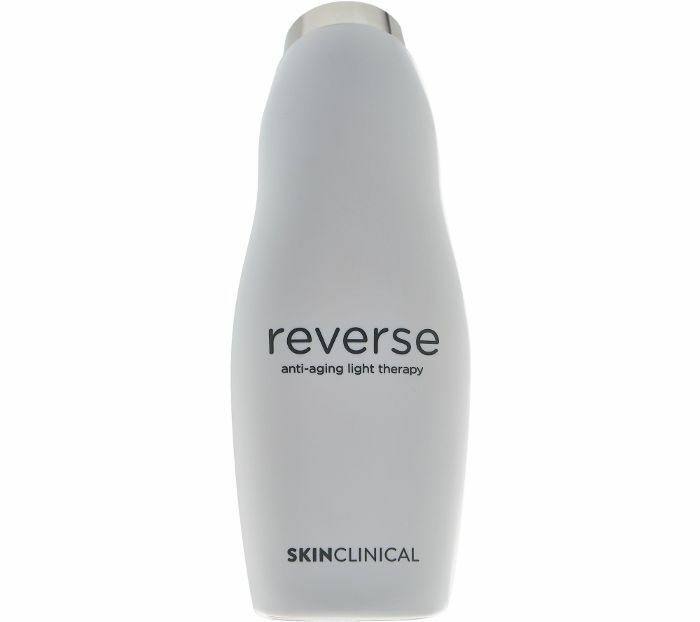 it was all thanks to a SkinClinical Reverse Anti‑Aging LED Light Therapy Device ($275). Although the term “LED light therapy” might sound a little sci-fi, it’s likely you’ve seen these devices before. Many brands have launched portable, handheld versions of in-office LED treatments that are safe for at-home use, making them accessible at retails like Sephora and CVS. The devices promise to target everything from sagging, wrinkling skin to acne and inflammation. Celebs are taking advantage of the technology, too. Just look to Jessica Alba and Kourtney Kardashian, both of whom have incorporated light therapy into their facial routines, posting selfies while lying under futuristic, robotic light devices. So there I was, face shining as bright and red as an exit sign in hopes of flawless skin. But would I get it? Keep reading to learn whether at-home LED light therapy devices actually work. What are LED light devices anyway? Let’s start with this fun fact: Just like moisture and toxins, our skin absorbs light. This is why extended exposure to sunlight results in a burn—our skin is absorbing damaging ultraviolet rays. UV rays inhibit cellular activity and damage DNA, leading to early signs of aging, and even skin cancer in extreme cases. (Let’s break here to acknowledge, yet again, the necessity for sunscreen, people! Depending on the ingredients, sunscreen deflects or absorbs UV rays so your skin stays protected from damage). LED stands for “light-emitting diode,” and the light that comes from these devices is completely different from UV. Take it from dermatologist Sonia Batra, MD, “LED light therapies are longer wavelengths that do not involve ultraviolet light.” This means that your skin won’t be damaged by this type of light exposure. In fact, your skin benefits from “We can use certain wavelengths of light selectively to … target blood vessels or pigment,” Batra says. 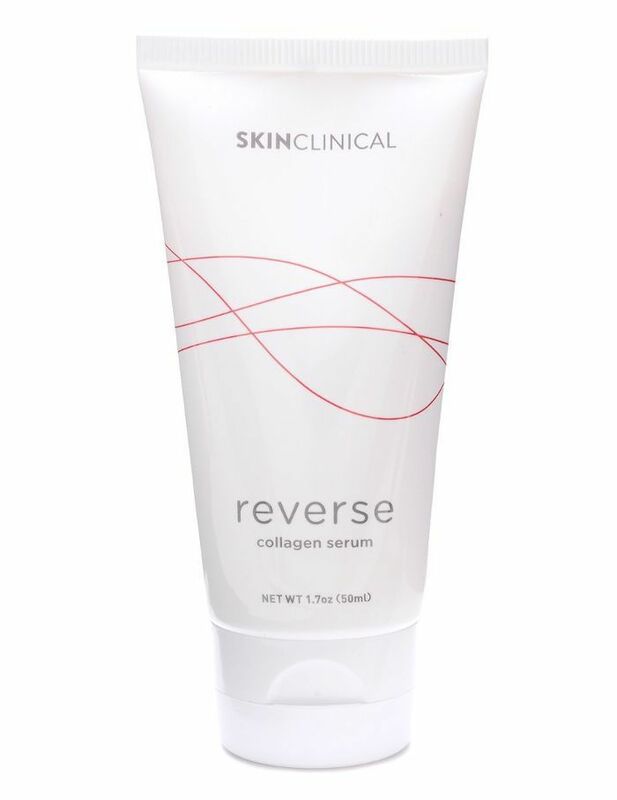 Say you want to improve your sagging or wrinkling skin. This is where red light comes into play. Red light is of a certain wavelength that penetrates the deeper layers of the dermis, affecting the cells responsible for loss of collagen and elastin. That is to say, it’s getting right to the source. Beverly Hills Plastic Surgeon Harry Glassman is the creator of my SkinClinical device, which uses an incredibly powerful red LED light to actually reverse signs of aging. As Glassman explains, “Red light triggers specific cells in the dermis, fibroblasts, to increase their metabolic activity, and consequently, this leads to an increase in collagen and elastin production.” Collagen and elastin production results in more plump, smooth, youthful-looking skin. Aging isn’t the only skin concern these devices target. According to Batra, “Blue light is absorbed by the oil glands and excites a molecule called porphyrin. 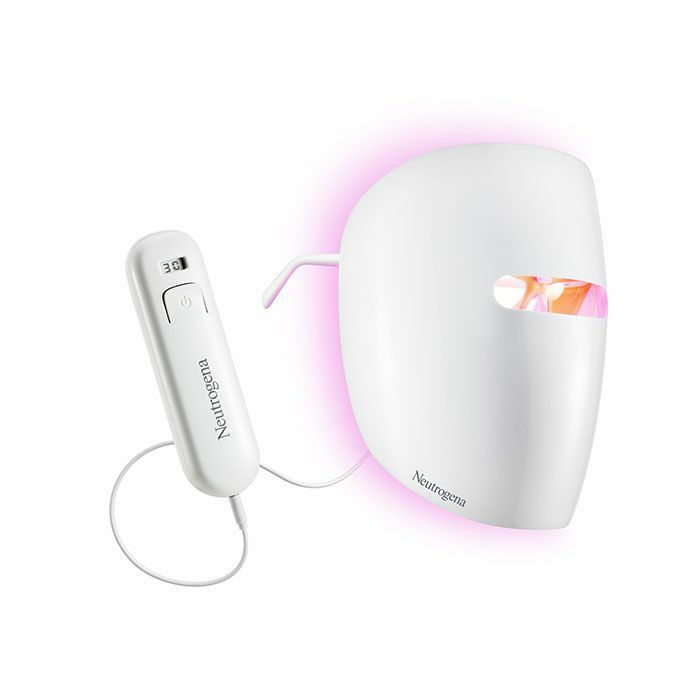 When excited, these compounds kill the bacteria that contributes to acne.” Take Neutrogena Light Therapy Acne Mask ($35), which promises to clear acne over 30 daily treatment sessions. Glassman recommends using his device as a supplement to the professional services he provides in his medspa, which are even more powerful (but also more expensive and invasive). Batra agrees that at-home LED light therapy can be helpful in this context to treat aging, sun damage, and acne—but not necessarily more helpful than other products. 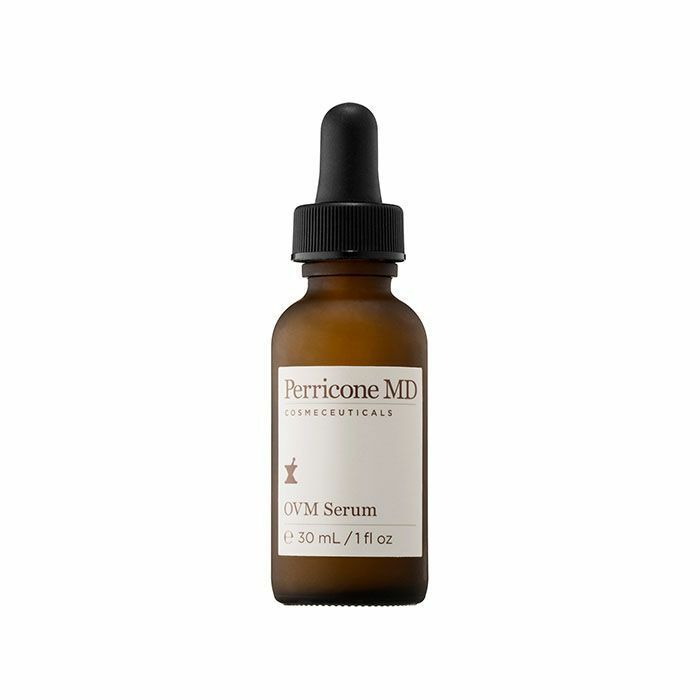 “I consider the most critical components to be sunscreen, retinoids, and anti-bacterial agents,” she says. I’m only in the early stages of my LED routine, but I’m confident that by using it alongside my sunscreen and other anti-aging products, I’ll see a real difference. Plus, it’s just fun to use. Which counts for something. Still interested in LED technology? Next up, see one editor’s before and after photos from one eye care device. Waist Training 101: Does It Really Work? The Secret to Great Skin? Taking the "Alphabet Approach"